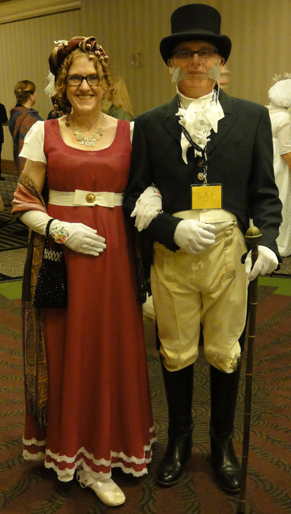 What caused the Escalating Interest in Austen-Inspired Novels? 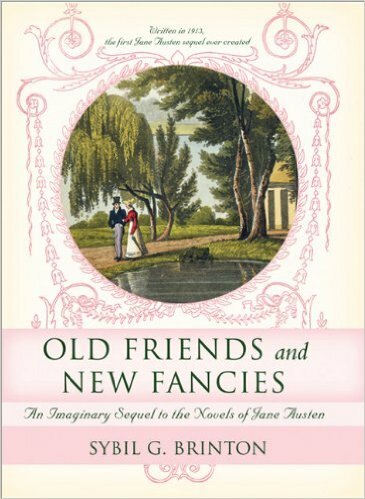 The latest JAFF fuss is about some kind of “bubble” and suggestions that soon, the “meteoric” trend of Austen-inspired novel sales will reverse itself. The belief is that the 200th anniversaries and the adaptations drive the market. 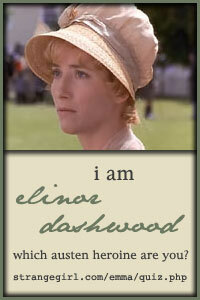 I’m not the only blogger who disagrees, but I propose a different reason for the escalation in Austen-inspired books. The oldest JAFF novel listed on Austenesque Reviews is Old Friends and New Fancies by Sybil G. Brinton from 1914. It’s fairly well documented that P&P ’95 was a big influence on the proliferation of unpublished JAFF. Several web sites started for that purpose, and at one time, there were a good dozen multiple-author forum sites. But it wasn’t easy to get it published back then. From Austenesque Reviews‘ lists, between 1995 and 2005, the total number of JAFF books published was less than in a month today, which according to Meredith Esparza at Austenesque Reviews is around 30. That’s in 10 years! They were mostly paper, as the attitude towards e-books was “Why pay when you can read on your computer for free?” Vanity publishers like Lulu charged around $60-$100 to convert and host your e-book. 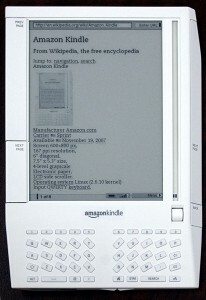 E-readers hit the market in late 2007, but didn’t become popular immediately, as they cost $299 and were only available in the US. In each of 2008 and 2009, the number of Austen-inspired novels published was similar to that published in a month today. 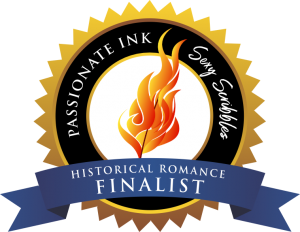 Sourcebooks published a few JAFF novels each year, and starting in 2009, so did Meryton Press. The odd book was published by various other publishers, just as they are today. The number published slowly increased so in 2012, 62 books were published. The biggest boost to published JAFF came when Kindle changed its input format for self-publishing. 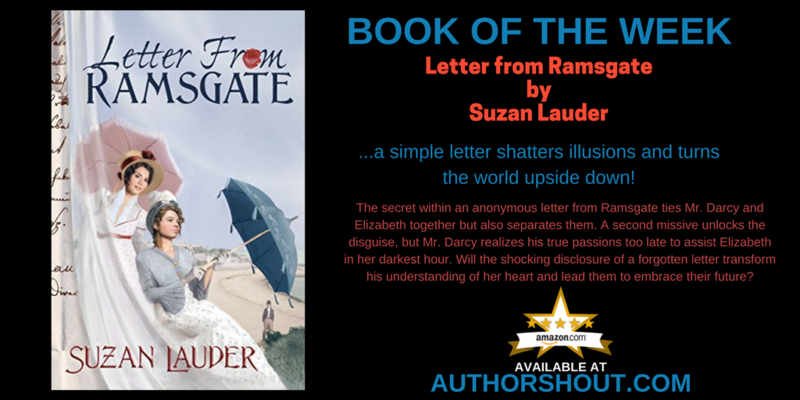 In 2011, Rafe Carlson had to program An Unpleasant Walk into Kindle format herself to publish the JAFF novel as an e-book on Amazon in September of that year. 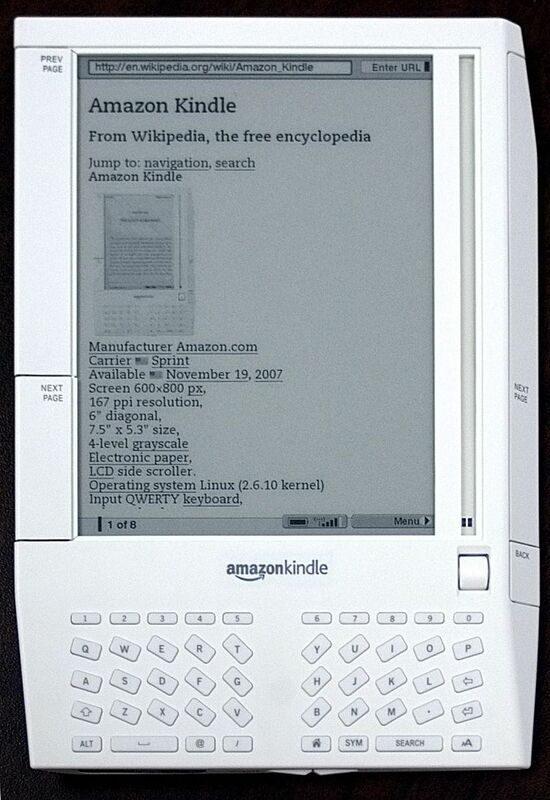 By the same time in 2012, I could put my formatted MS Word document of Alias Thomas Bennet directly into Kindle and have it pop out an e-book, complete with interactive TOC. In 2013, the number of JAFF books published nearly tripled from the previous year. 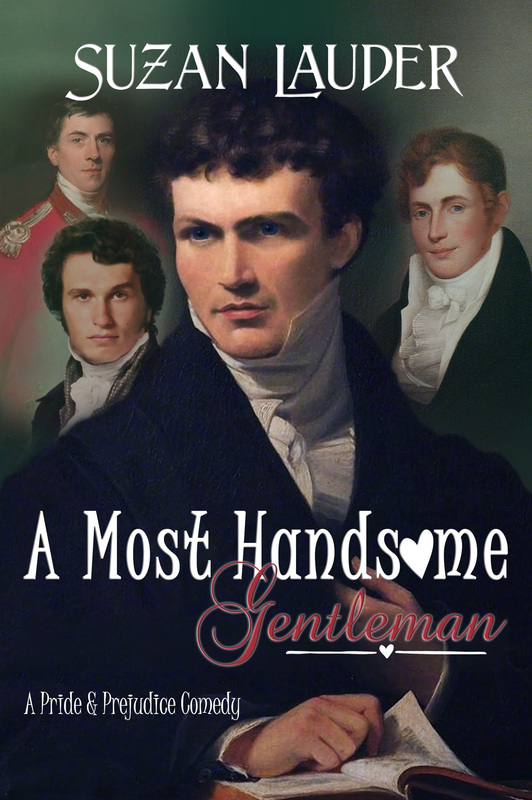 When I scan Amazon, it appears that most Austen-inspired novels are self-published. Now for my original point—is this about to end any time soon? From reading blogs of romance authors talking about how to set their price points, I discovered that a JAFF novel is a cash cow. 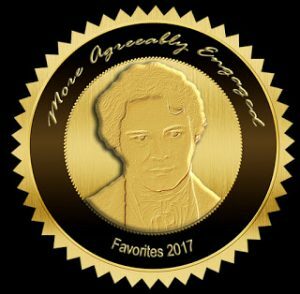 An unknown JAFF author can sell more copies of their first Austen-inspired novel in the first month, with no marketing, than most newbie self-published romance writers sell in a year. JAFF novel sales are no longer the best-kept secret held by a handful of authors, but by no means will the market be saturated any time soon! 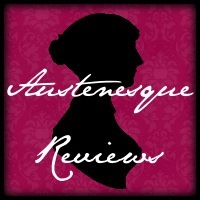 A Comprehensive Guide to Austenesque Novels on Austenesque Reviews.